90% of Chinese people are lactose intolerant. 70% of African American people are lactose intolerant. With the addition of lactase to aid digestion, lactose intolerant individuals may be able to eat dairy foods. Lactose intolerance is currently very rare among people of central or northern European ancestry. 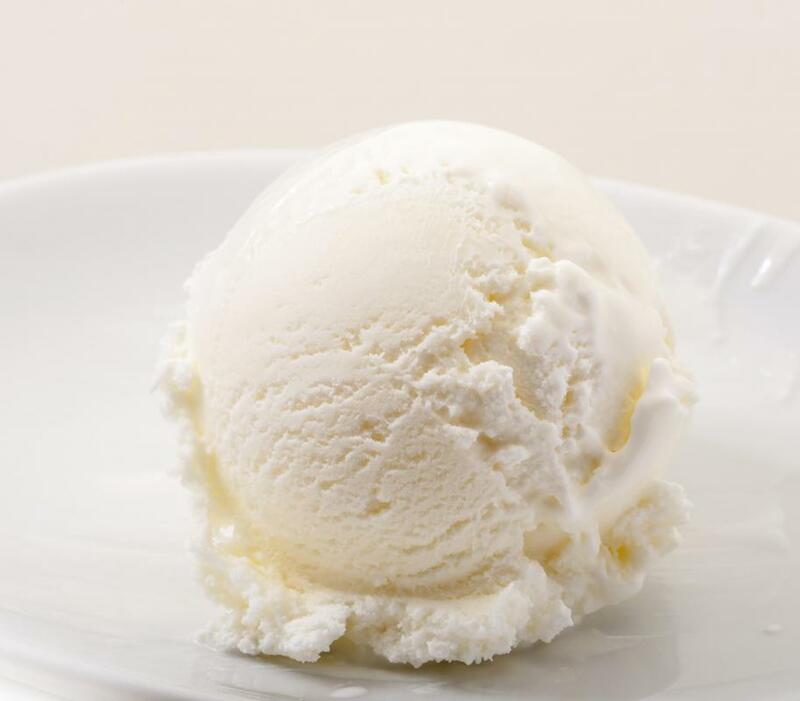 Lactase can help someone digest ice cream. Lactase is important in the digestion of breast milk. Lactase is an enzyme that breaks down lactose, the main sugar in milk. It's produced in different ways by many different types of organisms, but in humans, it's made by the cells lining the small intestines. Most people are born producing it, but often make less of it as they age, which causes lactose intolerance. This enzyme is produced commercially as a dietary supplement, but also has a range of industrial and scientific uses. Many things produce this enzyme, including fungi, bacteria, and mammals. Consequently, there are many different types of lactase, which vary slightly in terms of their ideal environment, including the pH they need to live. This is one of the reasons why lactase supplements come in different forms, like pills and liquids. The type used in making pill supplements can generally live in a higher pH environment than the one used in making drops, which makes it more suitable for going directly into the acidic environment of the stomach. Some of the most common types of this enzyme are Kluyveromyces lactis, Kluyveromyces fragilis, and Aspergillis oryzae. Almost everyone is born producing lactase, since it is needed for digesting breast milk. About two-thirds of people gradually make less of it as they age, and may stop making it entirely as adults. This leads to adult-type hypolactasia, or lactose intolerance. Whether or not someone will develop lactose intolerance is usually genetically determined, and can be influenced by ethnicity. For example, about 90% of Chinese, 70% of African-Americans, and 50% of Spaniards are lactose intolerant, but only about 10% of Caucasian Americans, 10% of Tutsis, and less than 5% of Swedes are. It's thought that this reflects evolutionary changes in people who lived in societies with cows or dairy industries. Rarely, a person may be born with lactase deficiency, which is also known as a congenital absence, because of a mutation of the specific gene that is responsible for its production. This is usually identified shortly after birth, and can be treated or mitigated. Diseases which destroy the lining of the small intestine may also cause a deficiency by destroying the cells’ ability to produce the enzyme. There is no treatment that can enhance the body’s ability to produce this enzyme. The symptoms of lactose intolerance can be controlled easily through diet and lifestyle changes though. Avoiding milk, drinking lactose-reduced milk or using supplements can help prevent discomfort and gastrointestinal symptoms. Though the standard dosage of tablets is about 6000 to 9000 IU, people may need to take more or less depending on the severity of the lactose intolerance, the amount and type of food eaten, and their personal gastrointestinal health, among other things. There are no known side effects or drug interactions with this substance, but people may have individual sensitivities. Besides being used for supplements, lactase is used commercially to reduce the amount of lactose in dairy products before they're consumed, as in the case of low-lactose milk. 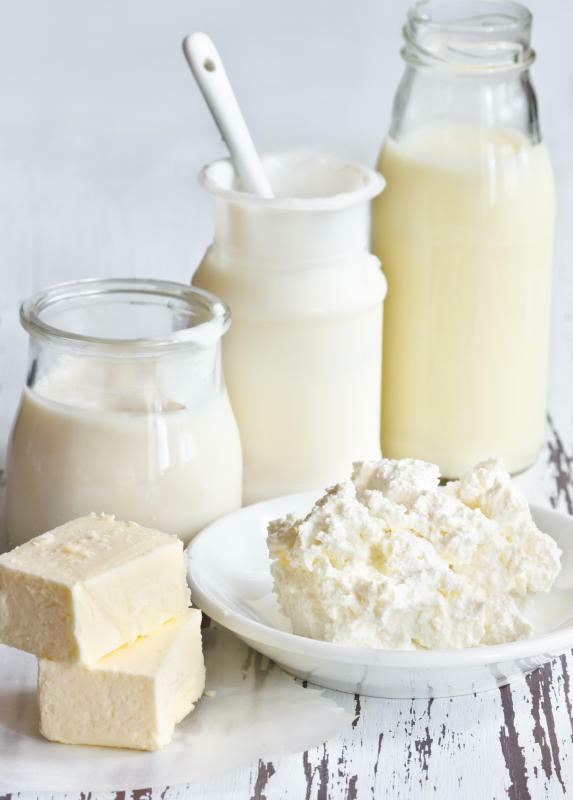 The way it modifies lactose changes the way that dairy products taste and act, so it's added to some dairy-based syrups and flavored milks to make them sweeter, longer lasting, and less susceptible to bacterial damage. It's also used to make the texture of some ice creams smoother. In laboratories, lactase is commonly used in screening for several types of bacteria. What Is Lactose-Free Ice Cream? Ah, so this is what Lactaid is made of, right? I read somewhere that Lactaid is just lactase enzyme in tablets. I wonder what other forms you can buy lactase in besides tablets? Lactaid costs a lost, and if there's a generic liquid droplet form or something that I could buy instead, I would almost certainly go buy that. If you have a lactase deficiency eating or drinking products high in lactose can be embarrassing and uncomfortable. Lactose intolerance causes abdominal pain as well as gassiness, and can often result in bloating and nausea. One of the biggest problems with diagnosing lactose intolerance comes from the fact that these symptoms are common with numerous other stomach conditions. The only way to know for sure is to see your doctor and get some tests done. If you suspect that you are deficient in lactase, don’t be surprised. There are those that argue consuming dairy products is unnatural after a certain age. After all, we are the only mammal that consumes milk after being weaned. 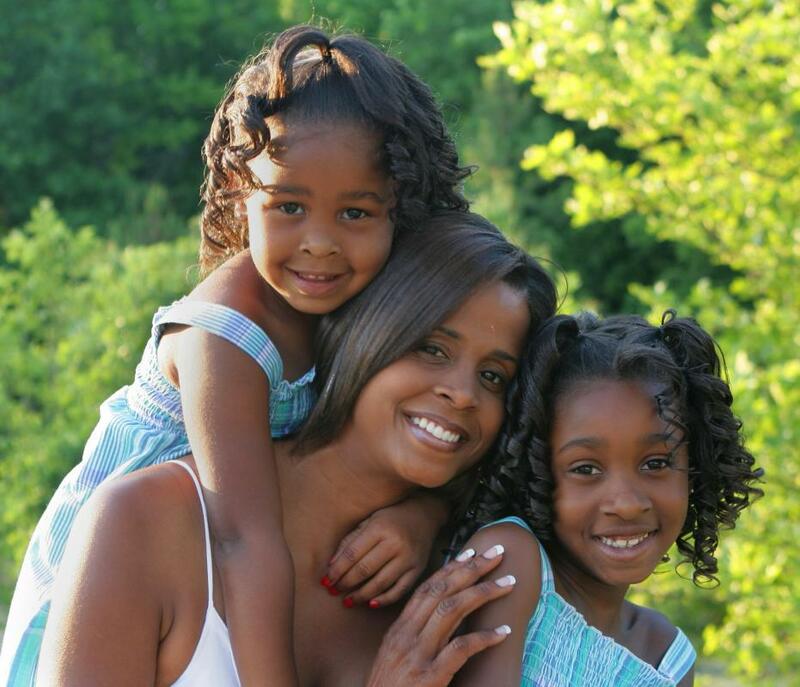 @calabama71 - If you suspect your sister may be deficient in lactase and have a lactose intolerance you can get her to ask her doctor for a hydrogen breath test or a stool acidity test. With the hydrogen breath test, the doctor will ask her to drink some milk, or another high in lactose product, then will monitor her breath for some time afterward. This will see how much hydrogen is in her breath. Hydrogen usually only appears when undigested lactose produces it. With the stool test a doctor can look for lactic acid (which comes from undigested lactose). Either of these tests can point to a lack of lactase, and therefore whether or not she is actually lactose intolerant. @calabama71- There are many people out there who have “self-diagnosed” themselves with being lactose intolerant. Most of those are not the ones that have it. Usually the people that think there isn’t a problem are the ones who have it. There are now, good and effective ways to determine and diagnose any lactase deficiency or lactose intolerance. These tests are very important because they can provide useful information for a person to maintain a productive life. Most people diagnosed with lactose intolerance are promptly placed on a reduced or lactose-free diet. Calcium rich foods can be very helpful and there is even lactase that you can take in pill form. I would definitely suggest your sister getting checked out. Great article! I think that my sister may have a lactase deficiency. Every time that she drinks milk, eats ice cream, or even a milkshake, she is confined to her home for the rest of the day. She says that it is no problem but I think otherwise. Are there any tests to determine if a person has a lactase deficiency?